Printworks is our largest venue. 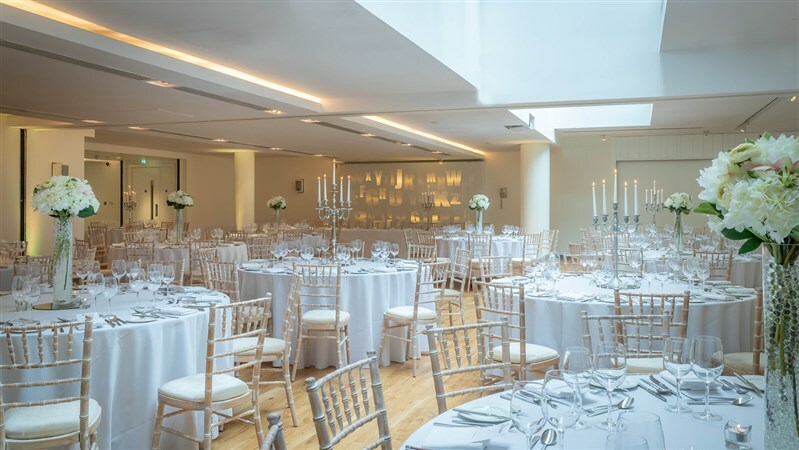 Your welcome wedding reception is hosted in the private Art Gallery with direct access from Ormond Quay through stunning Oak doors. 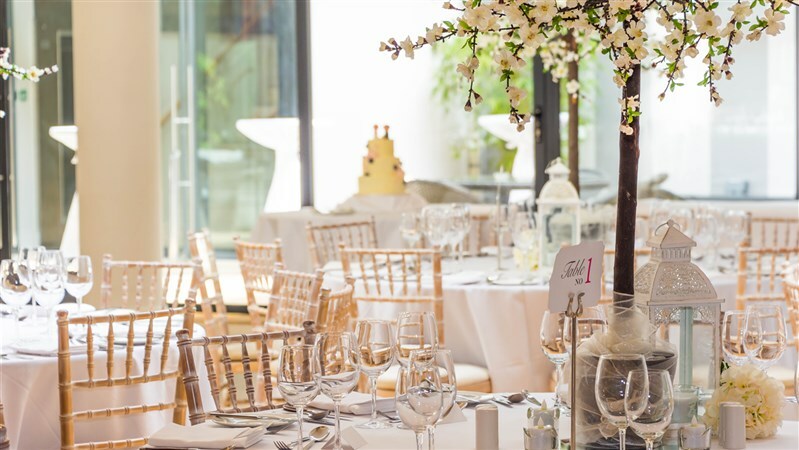 Perfect for a Champagne and Canapés Reception. This space spills in to a private Courtyard Garden which in turn leads in to the main event room Printworks. Printworks can seat up to 180 wedding guests. This reception room offers an oak floor and white walls and can be dressed, themed or lit to your own personal preference.